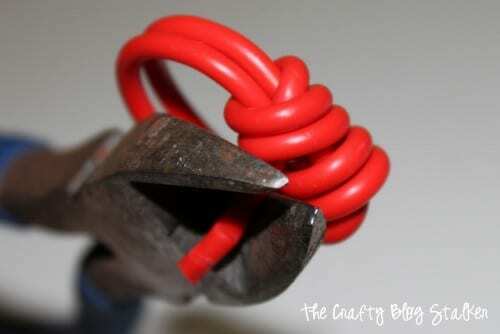 Make your own jewelry out of electrical wire! 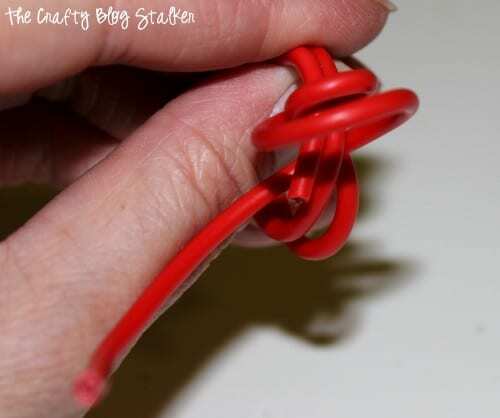 An easy tutorial idea and made from a wire you would not expect for DIY Jewelry. Do you like to make your own jewelry? In my opinion, handmade jewelry is more special than store bought jewelry because it is more personal. 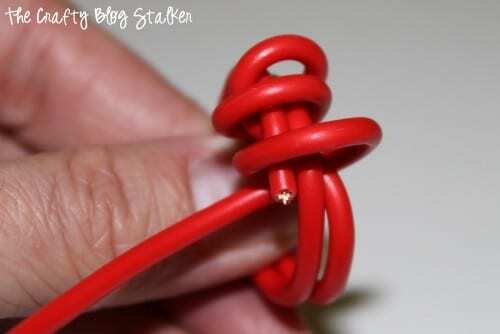 Have you ever thought of using electrical wire in your DIY jewelry? What? Electrical wire isn’t something you would use to make jewelry? Well hopefully, this tutorial will change your mind! 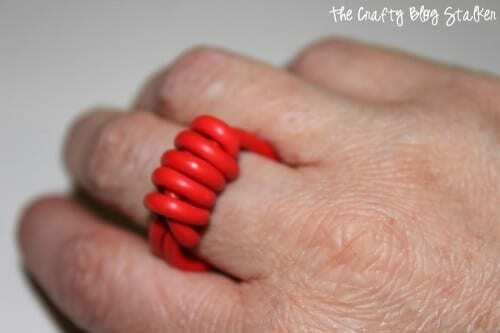 Before we start, I should tell you that this isn’t this easiest ring to make. I made several attempts before I was happy with the finished product. Here is how the ring progressed over different tries. Start off with about 18 inches of the coated electrical wire. 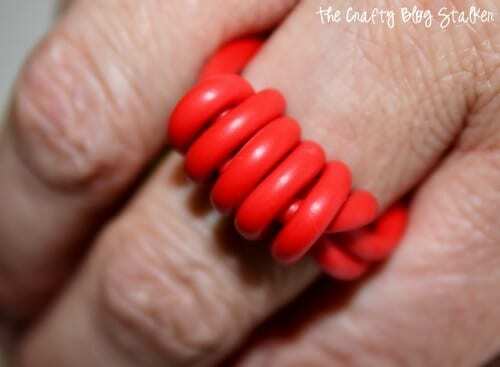 Wrap it around the finger you will wear it on but make it just a little bit bigger. You will want to wrap the wire around twice. 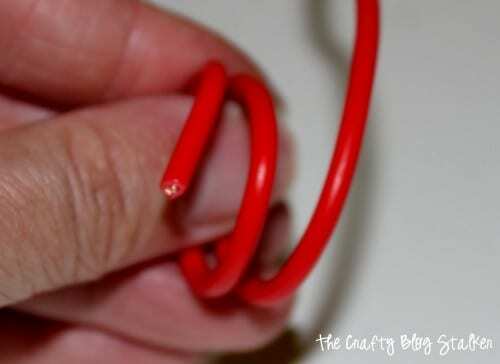 Wrap the long end of the wire, up and over the end of the wire that was wrapped around your finger. 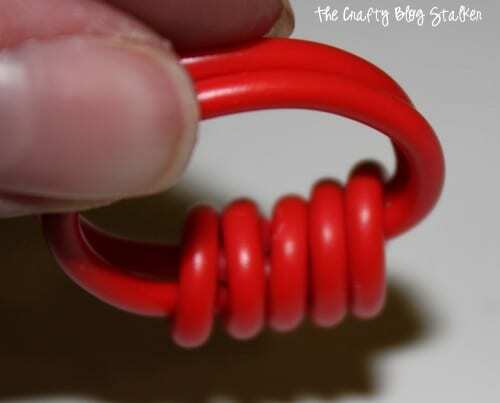 Wrap the wire several times around the 2 loops that make the ring. 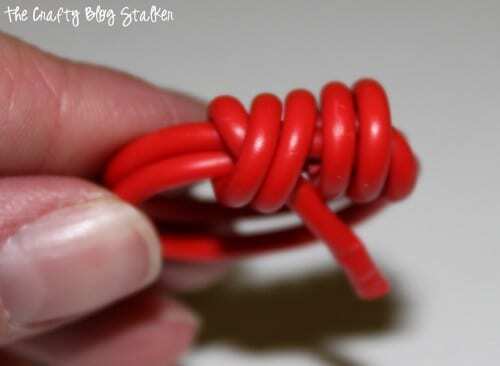 Loop it around several times to cover the raw end of the wire. It will look messy until you pull the wire tight. Trim with a pair of wire cutters as close to the ring as you can. It should look something like this. 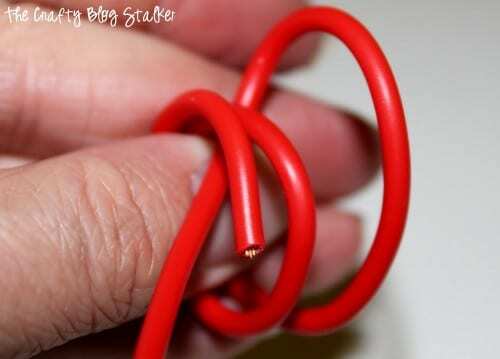 With a pair of jewelry needle nose pliers, pull the end nice and tight. 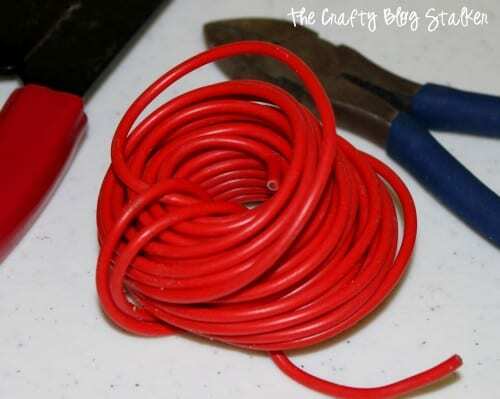 When you pull the wire tight, move the loops as needed to cover the end. Make sure there are no loose wires poking on the inside of the ring because that would make the ring uncomfortable to wear. 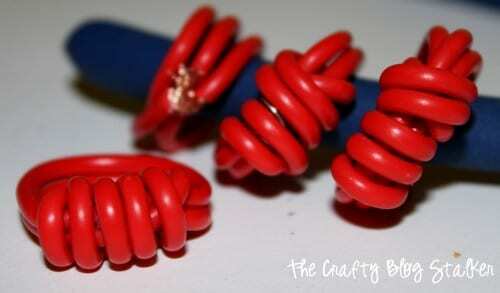 What odd or strange thing have you used to make jewelry? Share and leave a comment below! 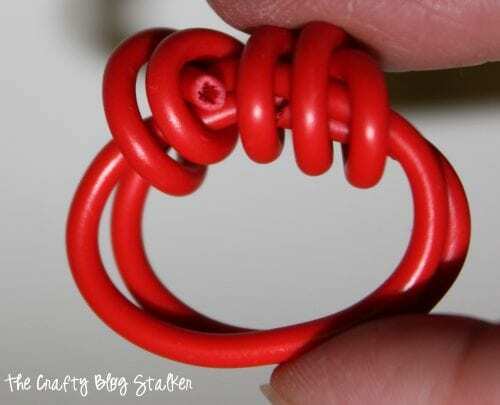 SAVE HOW TO MAKE AN ELECTRICAL WIRE RING TO YOUR FAVORITE DIY JEWELRY PINTEREST BOARD! Very cool! I think this could be a new teen sensation! What a cool and creative idea! I love it! Very creative. Like the bold color too. I would have never thought of this. Thanks for sharing. I love this! I think I may need to run to the basement right now and grab some of the mounds of different colors of electrical wire my hubs has stashed around! So awesome! Thanks so much for sharing with the Pink Hippo party.. can’t wait to see what you share next! How creative!! It is super cute. Thanks for sharing with us at Link It Up Thursday. i would love for you to link this post up to my weekend wrap up link party: spread the love. Super creative! Thanks so much for sharing at Terrific Tuesdays. 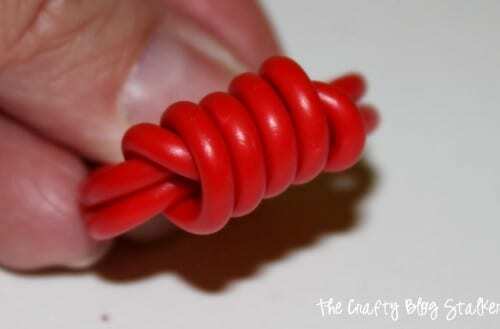 Could also make great bracelets. Or why not try using 2 different coloured wires? My tweens would think this is cool! Thanks for the idea and tutorial. Thanks Heidi! I’m glad you like it! This is something innovative! We can reuse spare electric wire now. Thanks for the post. Thanks for stopping by. I’m glad you were able to find a little wire inspiration!